Celebrate Moro's 20th anniversary with a selection of their very best recipes from their cookbooks, Moro: The Cookbook, Moro East and Morito. 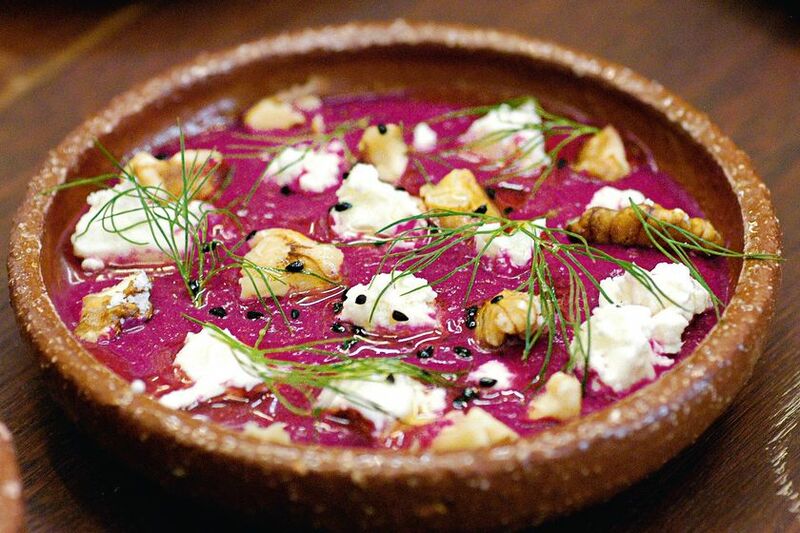 From a bright and bold Beetroot Borani to a beautiful Pine Nut and Rosewater Tropézienne there's a Moro recipe for everyone on this list. 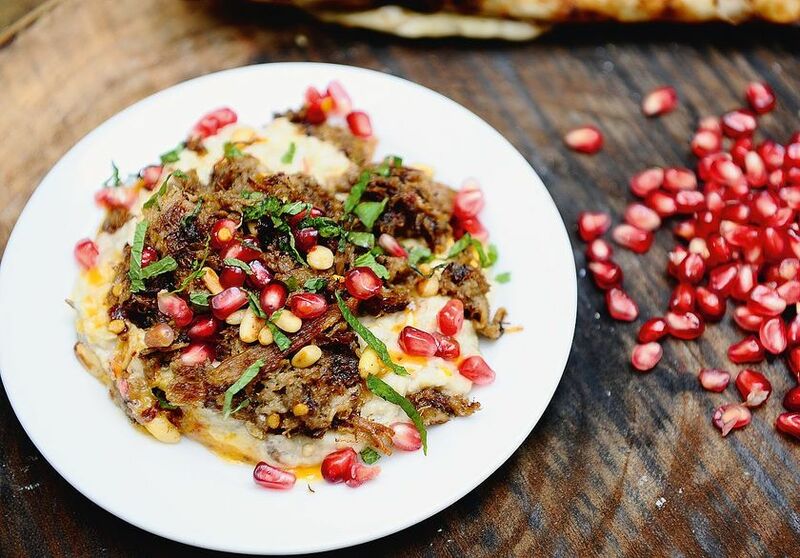 Enjoy succulent, warmly spiced lamb paired with aubergine and fresh mint in this mouth-watering supper recipe. 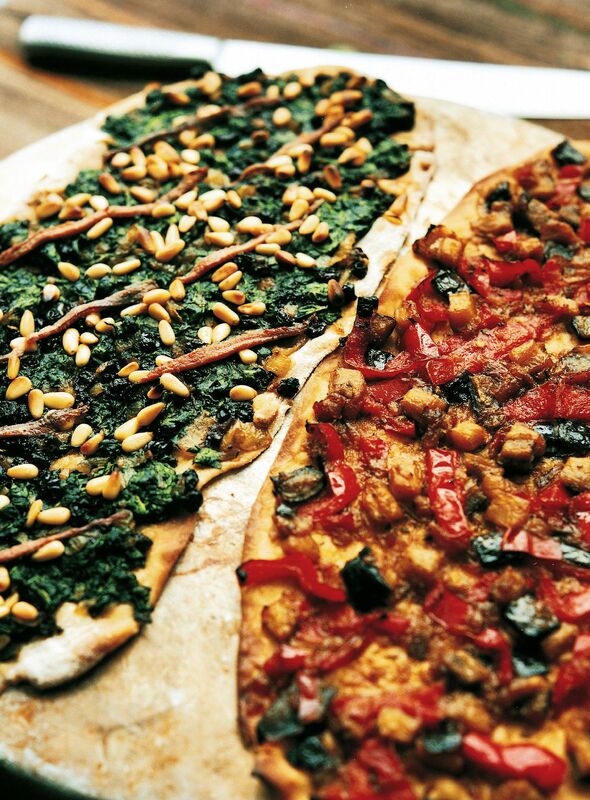 Moro presents Catalan's version of a pizza or flatbread. Thin, crisp and laden with mouth-watering toppings, we predict Coca will become an immediate favourite. 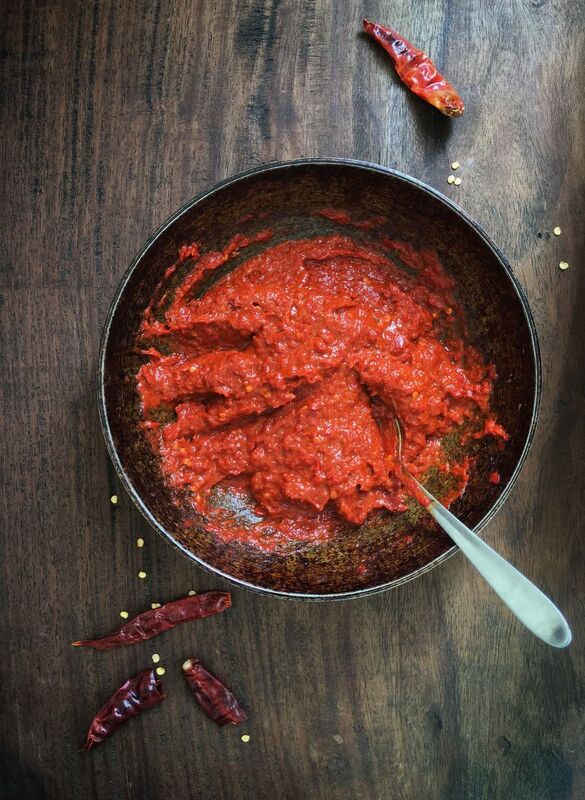 Make your own Harissa at home with expert guidance. This home-made version has a real depth of flavour that's sometimes lacking in the shop-bought equivalent. 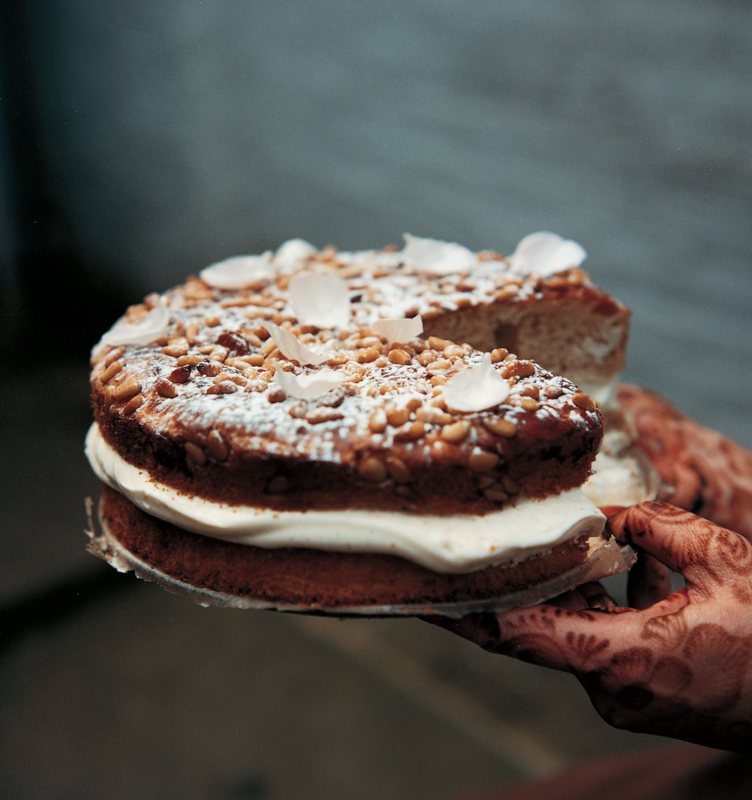 This beautiful cake is perfect for any celebration, filled with a rosewater spiked cream and topped with pine nuts dusted with icing sugar. 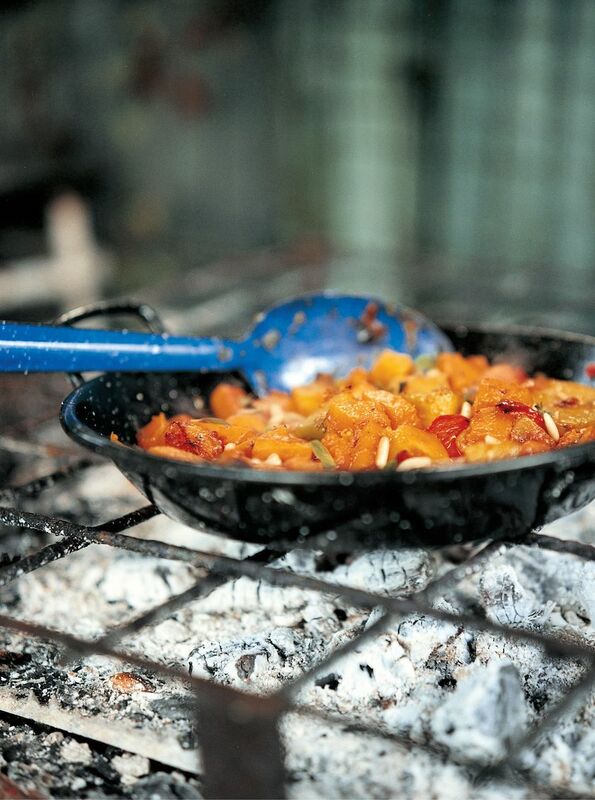 Make truly authentic Spanish paella with this simple recipe, loaded with chorizo, pork and sweet smoked Spanish paprika. 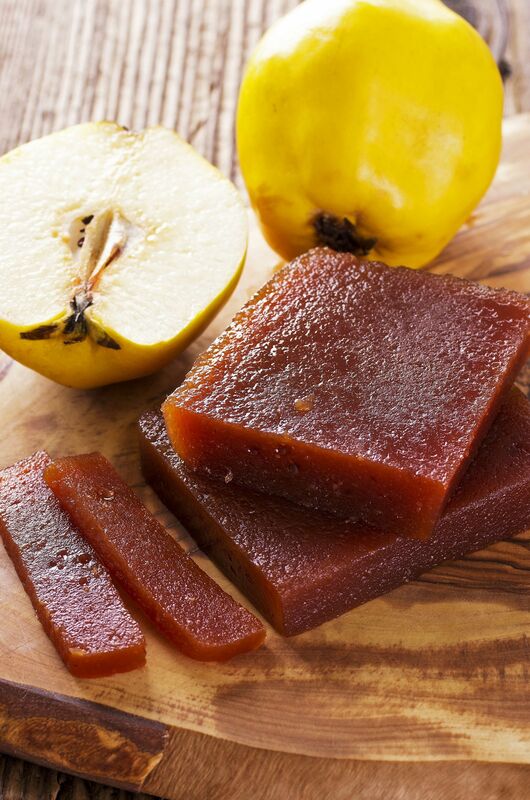 Make your own Membrillo with this easy to follow recipe. Serve with your favourite mature cheese for a delicious treat. 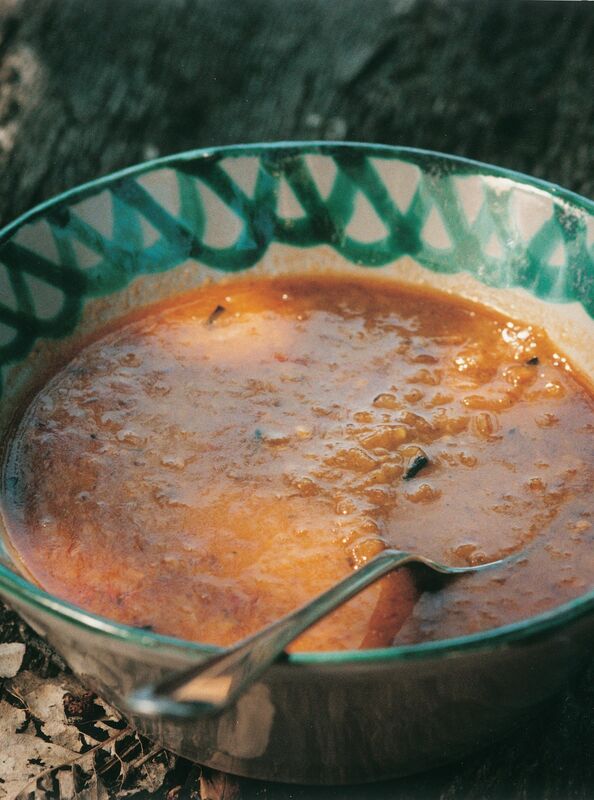 This comforting soup is best enjoyed over the Autumn, flavoured with smoky chorizo and nutty chestnut. Serve with a hunk of good quality crusty bread. Showcase seasonal pumpkin in this Spanish-style ratatouille. 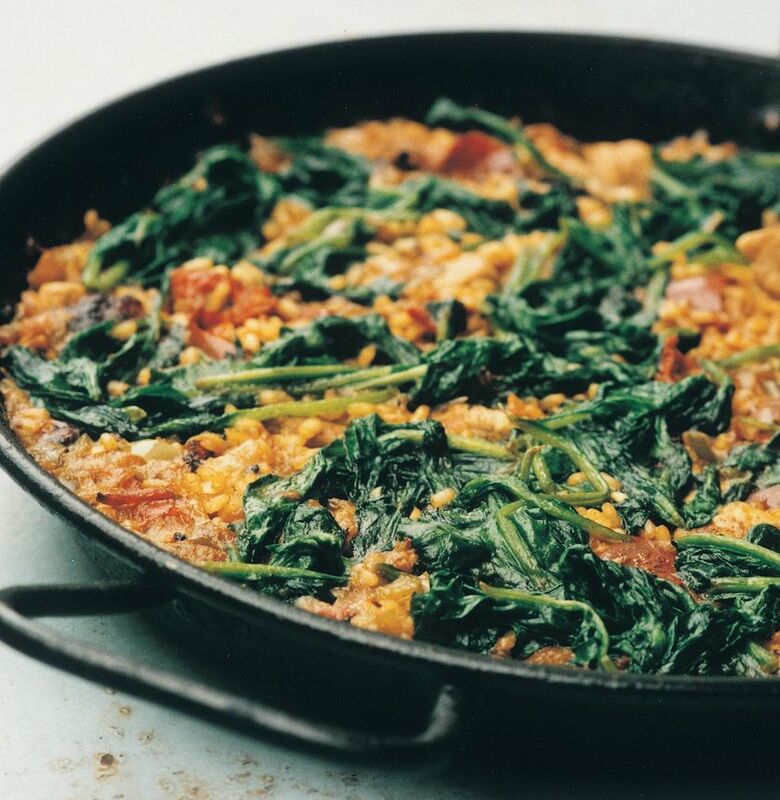 Serve as a hearty vegetarian main or as a side dish. Bright and bold, this Borani makes a wonderful addition to any table. This Iranian yoghurt dip is finished with sharp feta, rich walnuts and fresh dill. Elevate humble broth with this delicate but warming recipe. 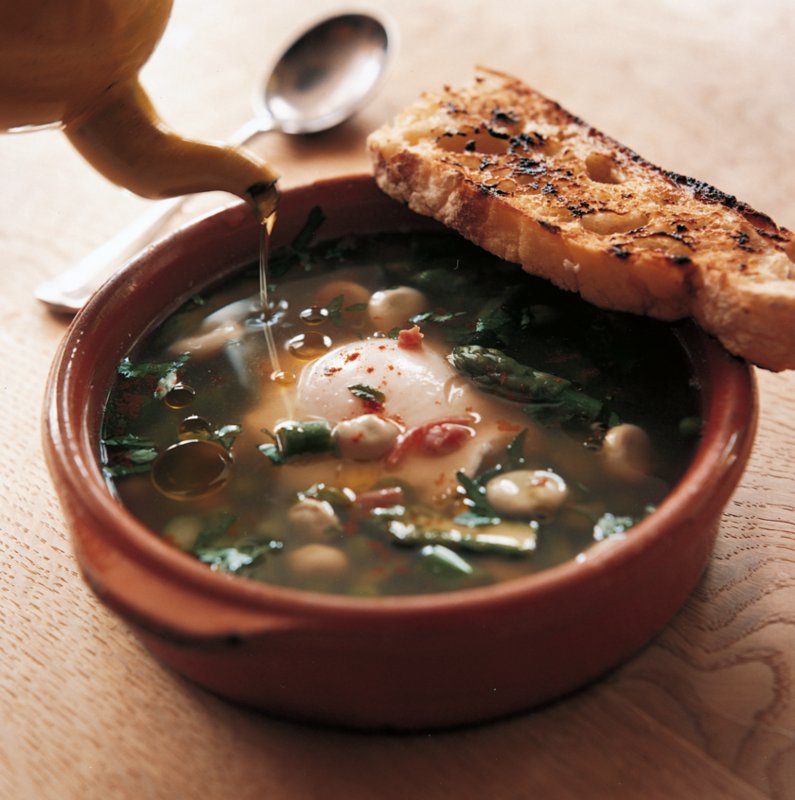 This broth makes for an excellent lunch or dinner party starter. 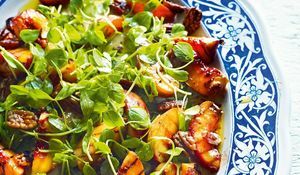 For more recipes from Sam and Samantha Clark, the incredibly talented duo behind Moro, check out their cookbooks: Moro: The Cookbook, Moro East and Morito. 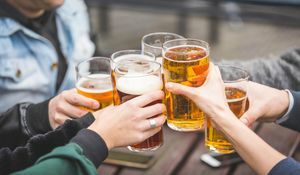 We asked the experts at The Good Pub Guide to come up with their 10 best pubs for walks across the UK. 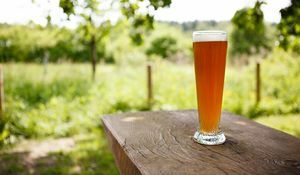 After all, what could be a better combination for a relaxing weekend than a nice long walk and stopping off in a cosy British pub?